Learning is a vital component in keeping Communities vibrant and resilient. Coffs Coast Community College has been providing Adult and Community Education and Leisure programs in the Coffs Coast region since 1995. We are a not-for-profit Incorporated Association, also known as a Charity, and a Registered Training Organisation (RTO). The College is renowned for providing learning opportunities for a broad range of people and particularly pathways to lifelong learning. “In addition to the RTO, we also offer programs providing support to disadvantaged groups such as refugees and students with language and literacy barriers. Our strength is in taking the time and care with people to ensure we meet their needs” said Suzanne Crossley, Manager of Training and Quality Assurance. 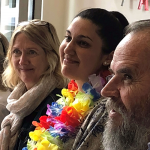 “We are dedicated to the provision of relevant, affordable and accessible lifelong learning opportunities that contribute to the development and enrichment of the Coffs Coast Region. And we’re a great place to meet new people and make new friends”. Located in the heart of the City, in the City Square, Coffs Coast Community College is ideally positioned to cater for a range of learning. 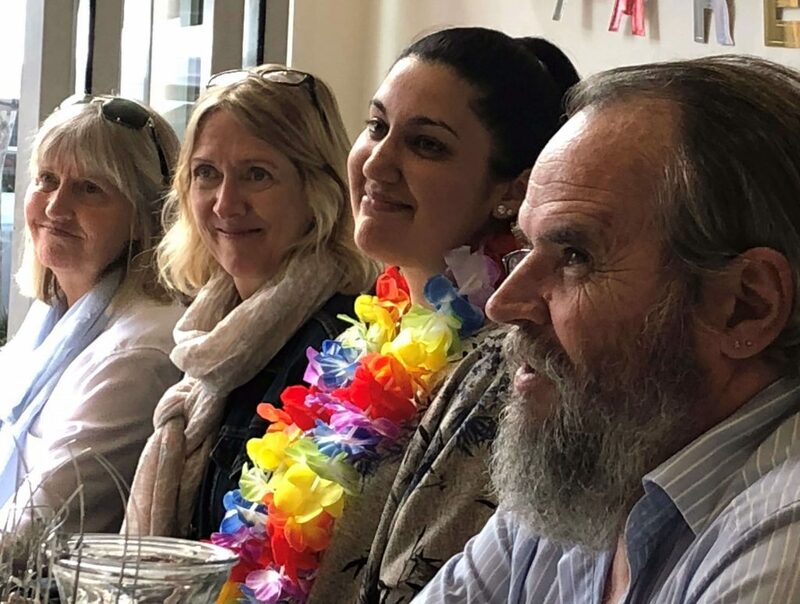 “We offer a variety of Accredited Vocational Education and Training (VET) qualifications in such areas as Individual Support, specialising in Ageing and Disability Support, Business, Information Technology and Foundation Skills”. 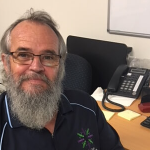 “In addition, Coffs Coast Community College are able to provide courses specific to business needs, for example Manual Handling for Individual Care providers. We can cater to workplaces or community by providing courses to upskill Staff and special interest groups” said Suzanne. “This could include but is not limited to Provide First Aid and CPR, MS Excel, Safe Food Handling and Supervision, Basic MYOB, Responsible Service of Alcohol (RSA) and Responsible Conduct of Gaming (RCG)”.